- With a wider selection of Japanese cuisines, customers will be treated to dishes in small portions such as Japanese croquette or Omu-soba, perfect for a late-night snack! 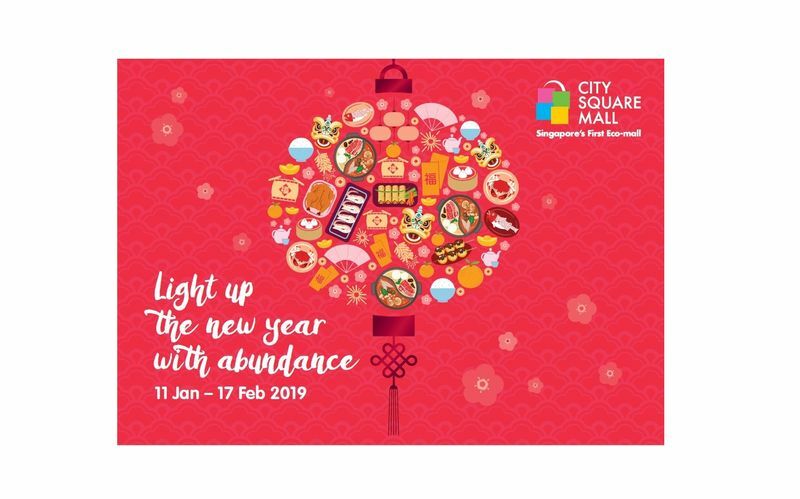 - Shoppers will also be spoilt for choice with a variety of stalls at the food court such as the famous Hokkaido Ramen Santouka, Yakiniku Heijoen, Bonta Bonta, Rang Mang Shokudo and Naganuma Ice No-Ie. - In addition to its wide array of food, beauty products and home goods, Don Don Donki will have a non-food zone, similar to the signature Don Quijote display in Japan, featuring special discount items where customers can hunt for irresistible deals. For late-night shopping during the festive season, Don Don Donki will be opened daily at City Square Mall from 9am to midnight, from 12 January 2019 onwards, including during Chinese New Year.